 Heli Skiing in Japan with Hokkaido Backcountry Club is one of the best ways to experience the deep powder and open runs found in Hokkaido. 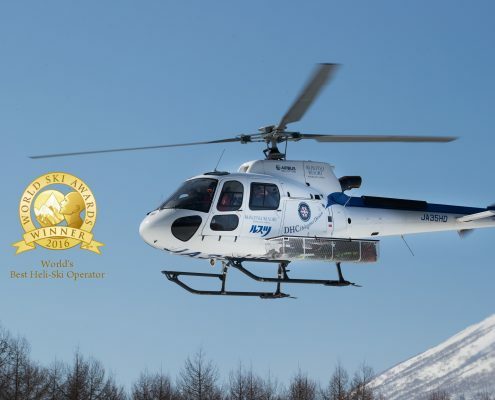 We run daily Heli Skiing trips from Niseko to the 1,107 meter Shiribetsu-Dake volcano in the beautiful town of Kimobetsu, famous for fresh powder lines and steep ridges covered in a beautiful birch forest. 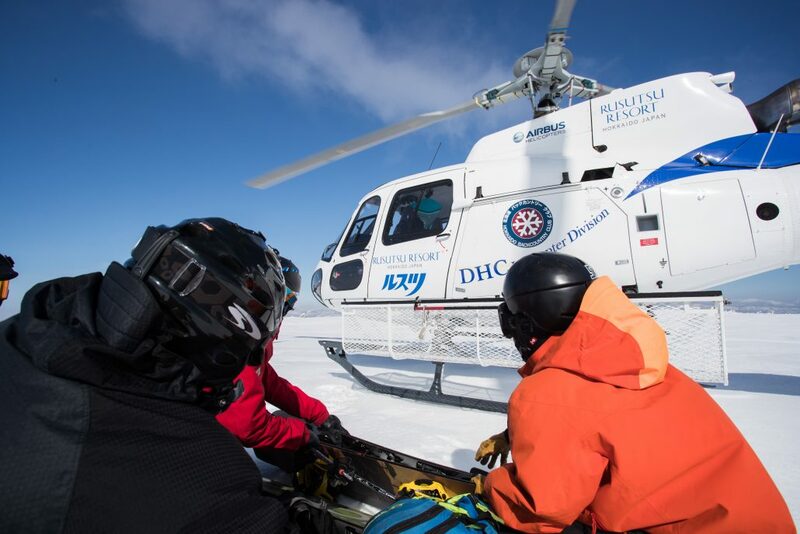 The average vertical here is 650 meters (2,130 feet) per run, which means you will be bagging over 3,000 meters of vertical with our full-day heli packages. 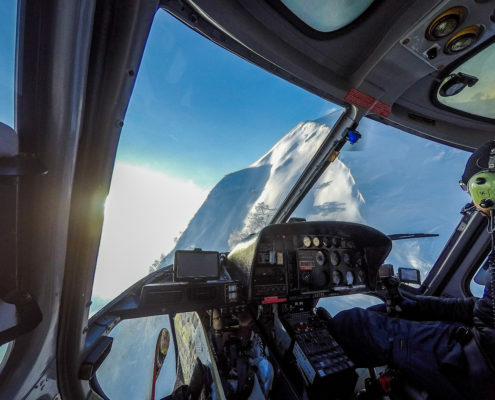 All helicopter packages include professional guiding and safety instructions, along with snow safety equipment, including backpack, avalanche beacon, and probe. 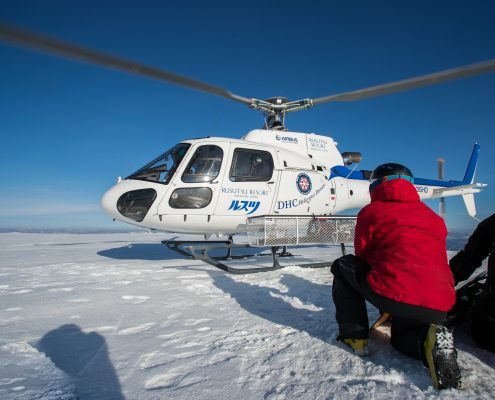 We also provide complimentary transport services from local accommodations.